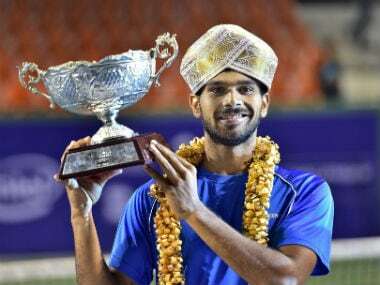 Sumit Nagal's sensational campaign at the ATP Bengaluru Open culminated in a superb fashion as he lifted his maiden Challenger-level title with a three-set win over Briton Jay Clarke. 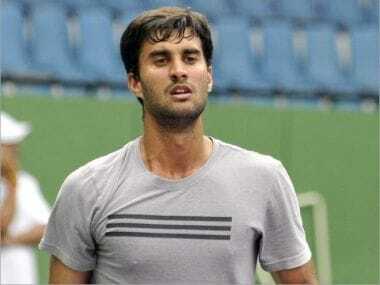 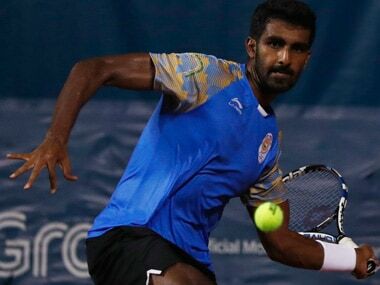 Third seed Bhambri pipped Spain's Pedro Martinez 6-2, 7-6 (0) while Ramkumar was ousted following a 7-6(3), 2-6, 4-6 defeat at the hands of Briton Jay Clarke. 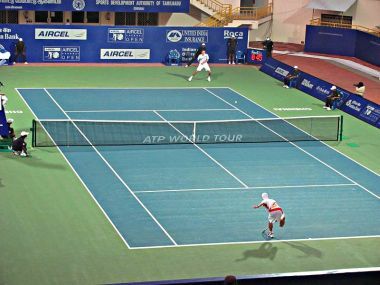 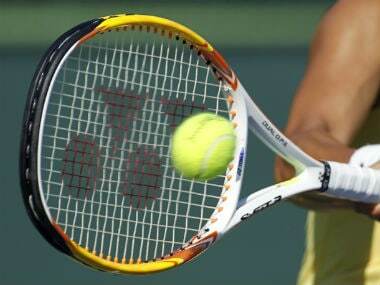 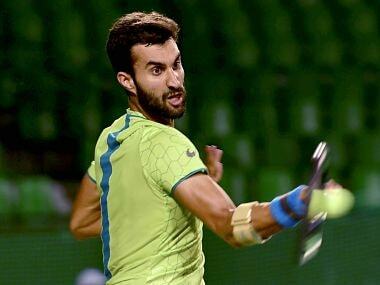 Indian tennis players, who are already struggling to get a home tournament, heaved a sigh of relief that the country's only ATP World Tour event has not moved out of the country. 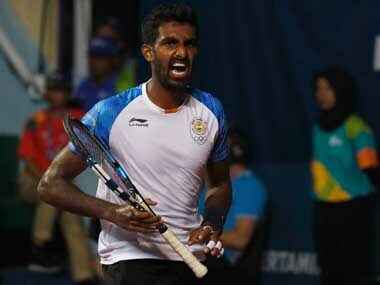 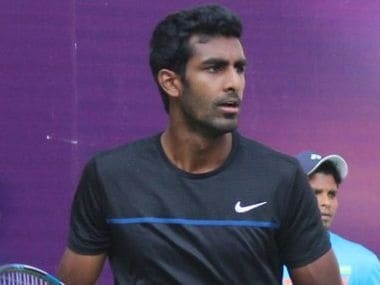 Putting up the best performance of his career, India's Prajnesh Gunneswaran breezed into his first ever singles final at the ATP Challenger level with a fluent straight-set win over Korea's Duckhee Lee in Pune on Friday.